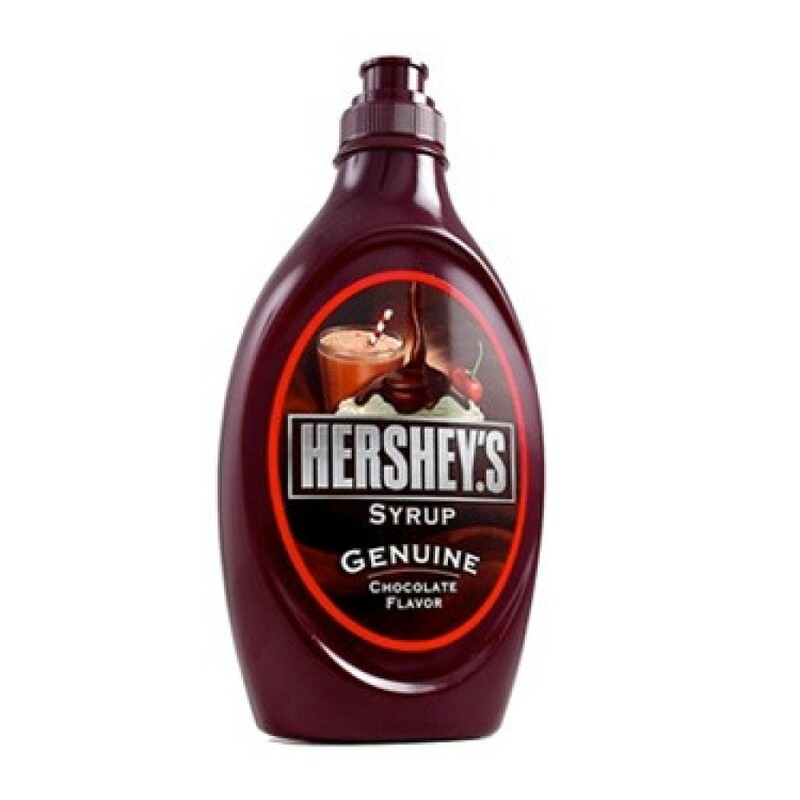 Perfect for any occasion, HERSHEY'S Syrup is a household favorite for flavoured milk, ice cream or to make everyday treats extra special. 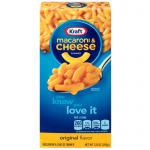 High Fructose Corn Syrup, *Corn Syrup, Water, Cocoa, Sugar, contains 2% or Less of: Potassium Sorbate (Preservative)Salt, Mono and Diglycerides, Xanthan Gum, Polysorbate 60, Vanillin, Artificial Flavour. *Produced from genetically modified maize. **May have an adverse effect on activity & attention in children. Nice & thick & tasty! Hershey's syrup is the best over ice cream or in milk. Happy to find this again. I use this in baking cakes, on ice-cream, on pancakes... the list goes on! The kids love to make choco milk with it too!